The presence of many actors will be unknown to the public until a suitable opportunity knocks their door to prove their talent. 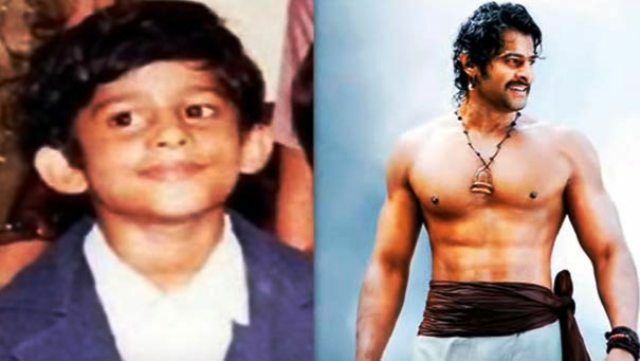 One such actor who went unnoticed before his historic movie is actor Prabhas. Even though he was doing lead roles, he was waiting for a chance to prove himself. The opportunity came in the form of a movie “Baahubali: The Beginning (2015)“. When every actor denied for dedicating 5 complete years for this historic movie, it was only Prabhas who took the chance and finally established himself as a national hero of a record building movie. His full name is Venkata Satyanarayana Prabhas Raju Uppalapati. He was born on 23 rd October 1979 to film producer U. Suryanarayana Raju and his wife Siva Kumari. 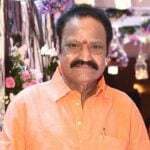 He finished his schooling at DNR, Bhimavaram and graduated with Engineering degree from Sri Chaitanya college, Hyderabad. He is youngest of the three siblings and his paternal uncle Krishnam Raju Uppalapati is also a famous Telugu actor. Prabhas never had the interest to become an actor, he always wanted to be a businessman. But the fate has decided something else for him. 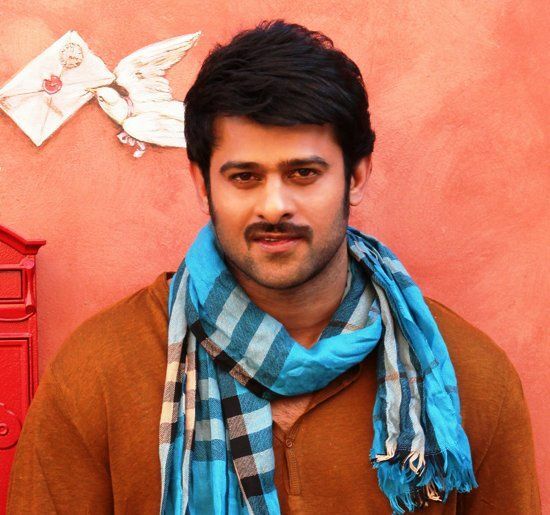 His uncle Uppalapati Krishnam Raju, who is an actor requested Prabhas to try his luck in acting. 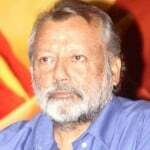 He took his words into consideration and did his first movie “Eeswar“, with the director Jayanth C Paranjee, in 2002. It didn’t do well at box office. His later movie “Raghavendra (2003)” too failed to establish him as a good actor. Despite Prabhas being acted in Eeswar and Raghavendra, his major breakthrough came by the movie “Varsham (2004)“, which was a blockbuster hit. It was a romantic action film directed by Shoban. This movie won him several awards including CineMAA Award for Best Actor. This movie became the highest grossing movie of Prabhas during the initial days of his career. After his blockbuster hits, Prabhas continued his career with movies “Adavi Ramudu (2004)” and “Chakram (2005)“. 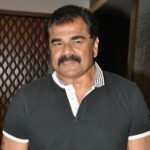 In 2005, after the failure of two of his movies, he played the role of a refugee in the movie “Chhatrapati (2005)“, directed by SS Rajamouli. 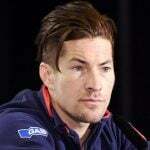 His unique style received appreciation from all. 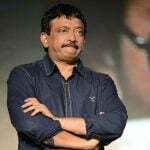 After his work with Rajamouli, he acted in movies “Pournami (2006)“, “Yogi (2007)” and “Munna (2007)” which were all moderate hits. Following this, he did “Bujjigadu” which was an action comedy released in 2008. In 2009, two of his films namely “Billa” and “Ek Niranjan” among which Billa received positive reviews. For the years 2010-2014 his films, “Darling” and “Mr. Perfect” were romantic comedies. Later, he worked with Raghavendra Lawrence for action movie “Rebel (2012)“. Prabha’s turning point in his career came through the movie Baahubali which was directed by SS Rajamouli. 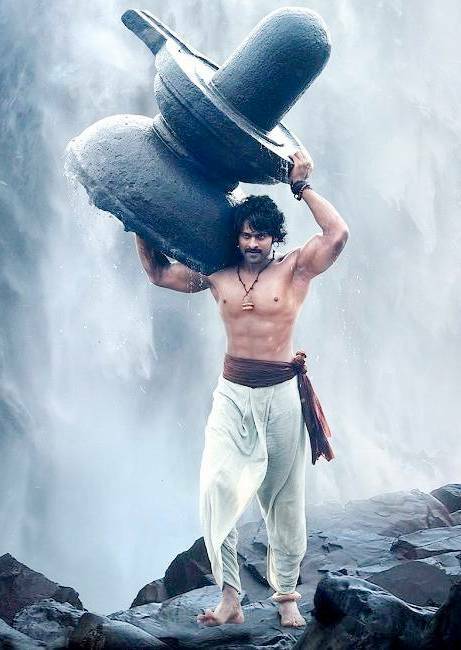 “Baahubali: The beginning” was released in 2015 in different languages including Tamil, Hindi, Kannada, Malayalam, and Telugu. It became the third highest grossing film worldwide in India and Prabhas performance was appreciated by all range of audience. Baahubali: The beginning was a historic movie which had Tamanna Bhatia, Anushka Shetty, Rana Daggubati, Ramya Krishnan, Nassar, in main roles. This movie ended with a suspense. This film got worldwide attention for its visual effects and grandness. Audience from all over the world waited for the second part which was released in April 2017 and created history in the Indian cinema. “Baahubali 2: The Conclusion“, became the first-ever movie to gross over 1000 crores in just ten days of its release. And Prabhas became the first south Indian actor ever to have a wax statue in Madame Tussauds wax museum in London. Though he has acted in very few movies, his fame after Baahubali has reached to every part of the world making him a universal star.